November 12th.—At 1.30 a.m. we moved up to the south-west corner of Polygone wood. I reconnoitred the enemy's trench as well as it was possible to do so in the dark. It did not seem possible to enfilade their trench for any distance, and behind this trench they had another line, from which it seemed likely that they would be able to enfilade our attack, as we went along. 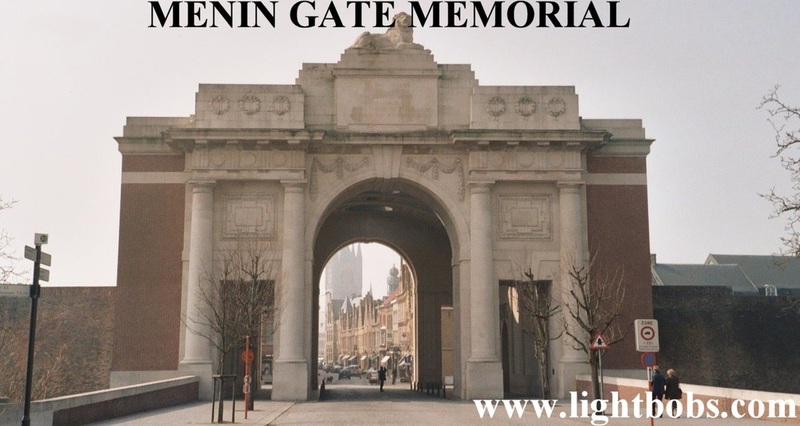 It was, moreover, quite uncertain whether the 9th Brigade, on the Ypres-Menin road, were still in prolongation of the trench which we were to attack, or whether the whole trench, as far as that road, was in the possession of the Germans, Considering all this, and our own ignorance of the ground, I did not think that it would be advisable to carry out the proposed attack. Grant (Rifle Brigade), the new Brigade-Major of the 5th Brigade, was with me, and he went back at once, and reported this to Westmacott (commanding the 5th Brigade). He fully supported my ecision,and ordered me to bring the Regi­ment back to our former position, and to report to him on arrival there. While this had been going on there had been a lot of firing from the German trench, and on our way back we met the Grena­diers, Irish Guards, and Munster Fusiliers, coming along the west edge of Polygone Wood. They had, in their move across to the wood,apparently approached too close to the German trench, and had been fired on when in close order, thereby losing some men. At the moment we met the Grenadiers it had just been reported that General FitzClarence had been killed. He was hit by a chance bullet at the western edge of the wood, and died almost immediately. The attack by the Guards was then countermanded (I think, by Colonel Westmacott, who was senior officer on the spot). On our right, echeloned in front near Ferme Verbeck, were the Northamptonshire, with the Gloucestershire and the Guards farther along on their right. the north-west corner of Polygone Wood. There was a certain amount of shelling during the remainder of the day, and we had 2nd Lieut,, F. PEPYS and 8 men killed, and 14 men wounded. November 13th.—(Polygone Wood.) A quiet day, without anygreat amount of shelling. One man was killed. At night the fifth Reinforcement of 140 men arrived. November 14th.—(Polygone Wood, and thence to Molenaarelsthoek, 1 1/2 miles north-east.) A good deal of shelling in the morning. 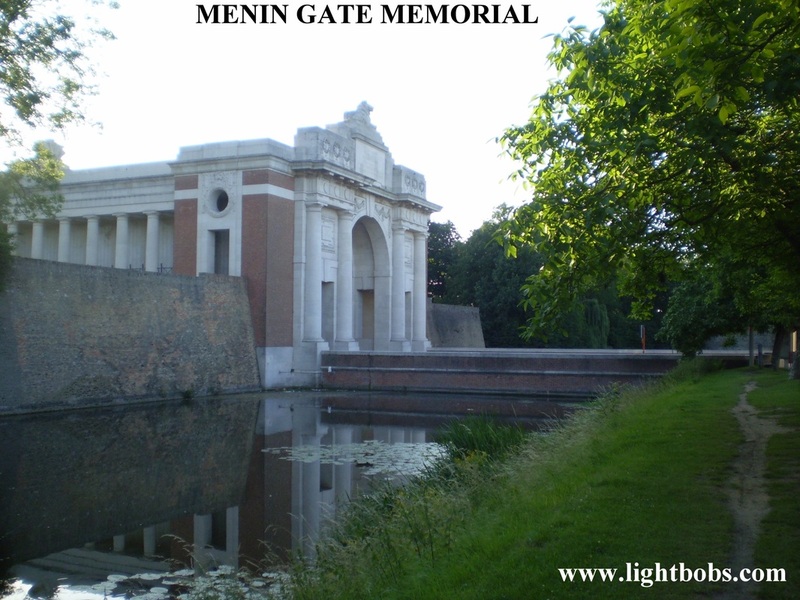 In the evening we were relieved by the Hertfordshire Territorials, and went away to Molenaarelsthoek (about L. l.b. 8. 8. ), as a reserve to the 6th Infantry Brigade, commanded by Fanshawe (late 52nd). We are partly in houses and partly in dugouts and trenches. November 15th.—(Molenaarelsthoek, and thence to near West­hoek.) In reserve to the 6th Brigade. Some snow fell. At night we were relieved by the French 109th Regiment, and marched to a little beyond Westhoek. I had intended to march towards Zonnebeke, and then turn to the left to Westhoek ; but the Germans began putting big shells on to the Zonnebeke-Westhoek road, so I turned about and marched the Regiment the other way. Thus once again—and this time for the last time—we marched along the ankle-deep-in-mud track which runs along the north edge of Polygone Wood. Our road on from the wood to Westhoek was equally bad, and it was 1 a.m. (16th) before we reached a small farmhouse about half a mile south of that village where Colonel Cunliffe-Owen, commanding this part of the line, had his headquarters. November 16th.—(Westhoek and adjacent trenches, thence to Ypres. and Gloucestershire Regiments, with B, C, and D Companies, our left being near Ferme Verbeck, immediately on the right of the trenches which we had held from the 12th to 14th November, and the Highland Light Infantry were on our right. A Company was in reserve in Westhoek, while our Regimental headquarters and those of the Highland Light Infantry were in the house in which Cunliffe-Owen had been. I was now temporarily in command of the two regiments, as the acting Brigadier of the 5th Brigade was still in Polygone Wood. We had a fairly quiet day, with some sniping, but not muchshelling. Some men were hit by bullets from the German trenches. got someone to show us our billets, into which we moved at about 2 a.m. (17th). They were in large timber warehouses near the canal, in the north-west of the town. My headquarters were in quite a comfortable house, and I slept in a real bed, with bedclothes, finding it most difficult to wake up next morning. Our casualties today were 2 men killed and 3 wounded.